Overview: Caltha LLP conducted a Record Search With Risk Assessment (RSRA) meeting SBA environmental review policies for this commercial property located in Minneapolis, Minnesota. RSRA was conducted on behalf of a prospective. Lender to meet requirements under updated SBA environmental policy. A focus of the RSRA was to determine if any past uses of the property were considered “environmentally sensitive uses” which might impact the of the property. In addition the RSRA reviewed publicly available records to assess know past uses and environmental risks associated with nearby properties. 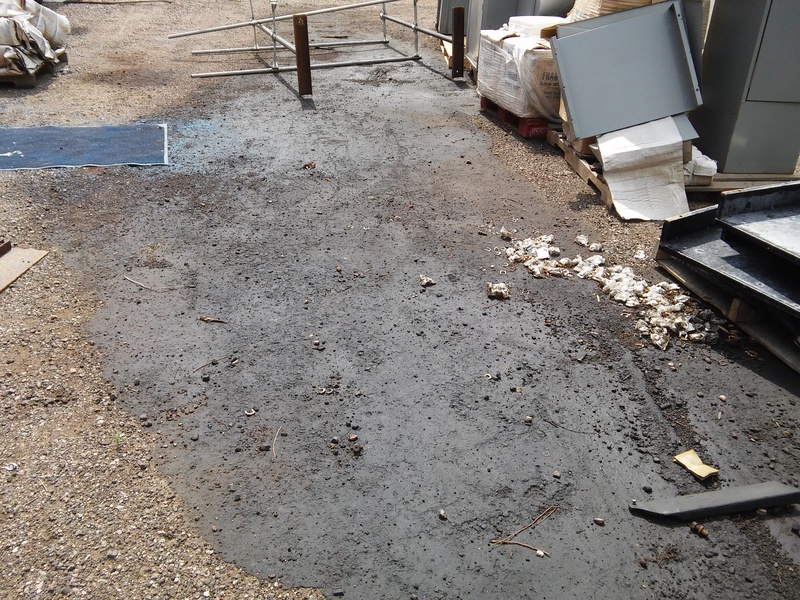 Although no significant risks were identified associated with the past uses of the Subject Property, two adjoining properties were found to have had past leaking tanks which could have impacted the Subject Property.